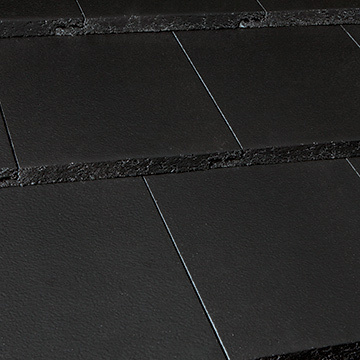 Strong, affordable and fashionably flat, Vogue strikes at the heart of contemporary style. 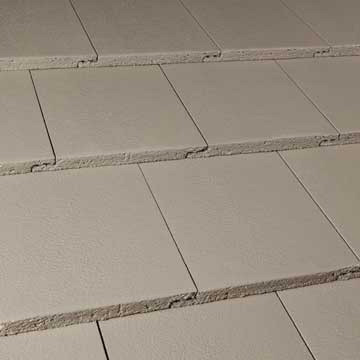 Featuring a contemporary flat profile, it combines alluring clean lines with the distinctive quality of individual tiles. 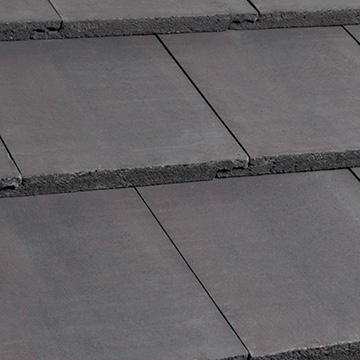 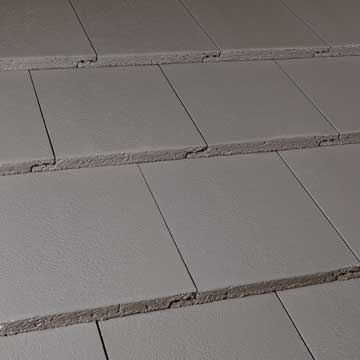 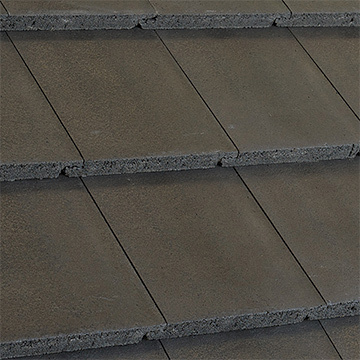 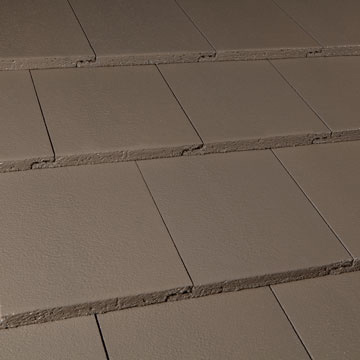 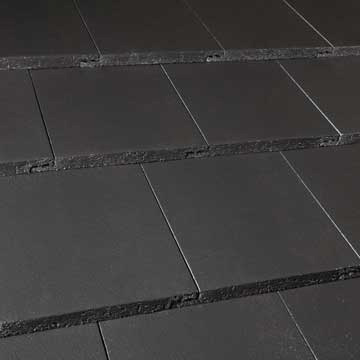 All Boral roof tiles are manufactured in Australia and comes with a 20 year guarantee.